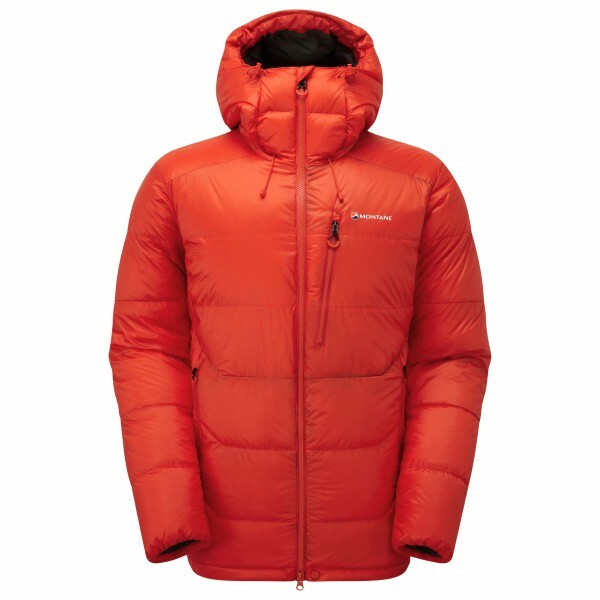 Defy extremely cold and even wet conditions with the Montane Deep Heat Jacket! 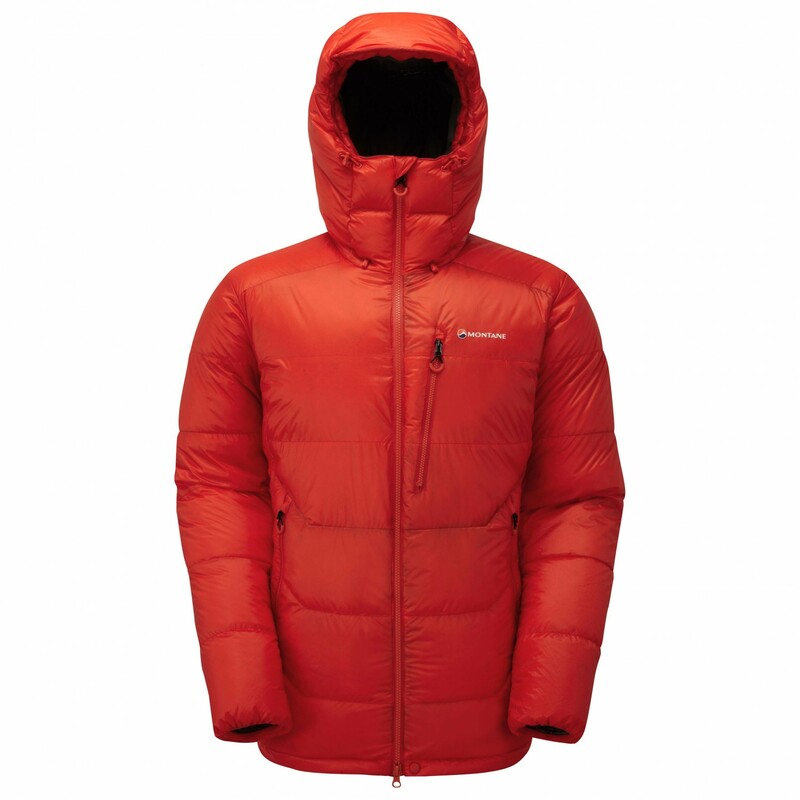 Filled with water-resistant down with a high fill power, not only will this down jacket deliver the warmth you need at a low weight but it won't clump up in wet conditions, either. The light, yet tough face fabric is water and wind-repellent and the breathable lining is gentle on the skin. The Deep Heat Jacket is equipped with a full-length 2-way zip, so it can be opened from the bottom as well - perfect for when you want to access your climbing harness! The articulated elbows will allow for plenty of mobility, and the waist can be adjusted to your liking. The drawcord hem makes it very easy to make precise adjustments to the fit. Plus, this along with the elastic cuffs will prevent any heat loss. The fully adjustable, helmet-compatible hood will keep your head and ears warm, and the high collar your neck in icy cold weather. The Deep Heat Jacket really lives up to it name.